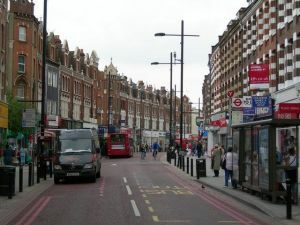 Wandsworth is situated within the London Borough of Wandsworth, part of the SW18 postcode and just south of the centre. There are many historical sites worth paying a visit in the region such as the original 12th century parish church. The A217 and A3 run right through the middle of the town centre, providing direct routes for those travelling by road. Train links are top notch as well with two stations serving the town, Wandsworth Common and Wandsworth Town. Carpet shop and underlay fitting in Wandsworth, London, SW18. There are a lot of carpet shops around, but why settle for just anyone when you can have Cherry Carpets? 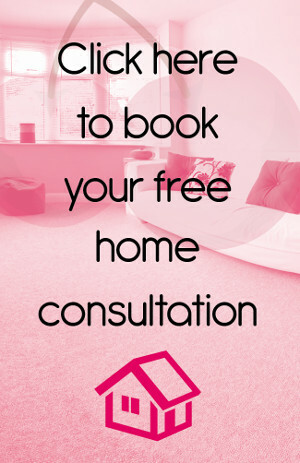 Cherry Carpets is your first – and best – choice for all your carpet and underlay fitting needs. Wherever you are located in Wandsworth, London, you can call Cherry Carpet, and we will bring our carpet shop directly to your doorstep. The best part? You don’t even have to pay extra for it! 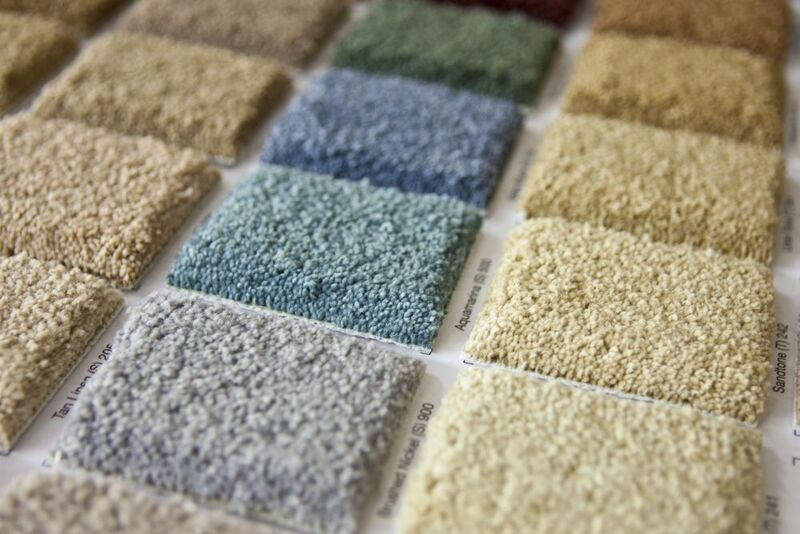 We will bring you samples of your carpets, so you can choose the best one for your home. Once you have made your choice, our team of highly skilled professionals will move on to putting your carpet in place. 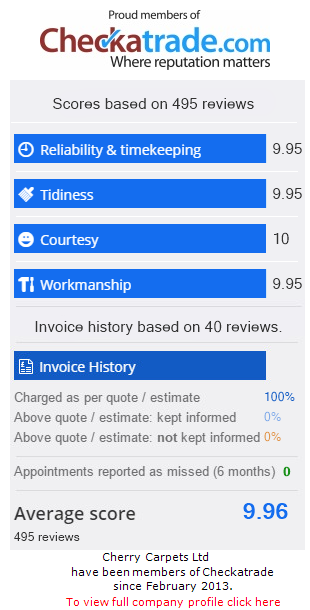 You can expect an impeccable job from us, so you don’t have to worry about any overlaps or gaps. Cherry Carpet has established strong relationships with the most reliable sources of the best raw materials for the carpets. You can definitely take advantage of this and get the assurance that you are getting more than your money’s worth. Real wood and engineered wood fitting in Wandsworth, London, SW18. Wooden floors never fail to make an impression, especially if they are well-laid out and well-maintained. For that, you need the help of professionals to ensure that your wooden floors are of the highest quality and will last a long time. Cherry Carpets installs real wood or engineered wood – depending on your personal preference – in your home. Since we also source these wood materials from reliable sources, quality is guaranteed. They are also durable, so you will be able to enjoy the beauty and charm that wooden floors add to your home. Laminate flooring company in Wandsworth, London, SW18. Yes, laminate flooring can completely give your home a whole new look – for the better – but that is only if you have the right laminate flooring, and you also pick the right people to install it. The laminate flooring service provided by Cherry Carpets is undoubtedly at the top of its class. The materials themselves are sourced from suppliers who have been known to provide only the finest quality laminate flooring materials. The workmanship of installing laminate flooring in your home is also flawless, since the Cherry Carpets team are experts at this type of project. We will also offer a lot of options when it comes to the design, so you still say the final word. Considering how laminate flooring is very easy to maintain and cleaning is not a hassle at all, you’ll be glad you decided to choose it for your home. Luxury vinyl tiles including Amtico, Karndean for sale and fitted in Wandsworth, London, SW18. Cherry Carpets also makes it possible for you to have luxury vinyl tiles, such as those supplied by Karndean and Amtico, installed on the floor of your home. But that is not all. To give you more choices, we also get these tiles from other equally reliable suppliers. With so many choices, you are bound to find one that has what you are looking for, and fit your budget just right. For best results, hire the best people to install the luxury vinyl tiles in your home, and no one does it better than the Cherry Carpets crew. Vinyl flooring and linoleum fitting in Wandsworth, London, SW18. Our team over at Cherry Carpets also specialise in fitting vinyl flooring and linoleum. The great thing about vinyl flooring is the comfort they offer. Imagine walking on a soft surface, courtesy of the skilled fitters of Cherry Carpets. If vinyl is not your thing, one good alternative is linoleum, made primarily from linseed oil. Other materials used in the manufacture of linoleum are biodegradable and natural, so you will never be disappointed by its quality. Custom and bespoke flooring company in Wandsworth, London, SW18. They say that there are different strokes for different folks, so it is normal for many people to have their own ideas on how their floor should be. In cases like these, Cherry Carpets will gladly rise up to the occasion and come up with custom and bespoke flooring for you. Cherry Carpets has earned a reputation of being a reliable custom and bespoke flooring company that will give you exactly what you want, and how you want it.